Skilfully designed and crafted by Knox, the Urbane Pro Women's Shirt provides a second-skin fit that perfect for layering and abrasion resistance that ensures you don't have to. The Urbane Pro comes standard with CE rated armor on the shoulders, elbows and back with the option to add a chest protector (sold separately) for additional protection. 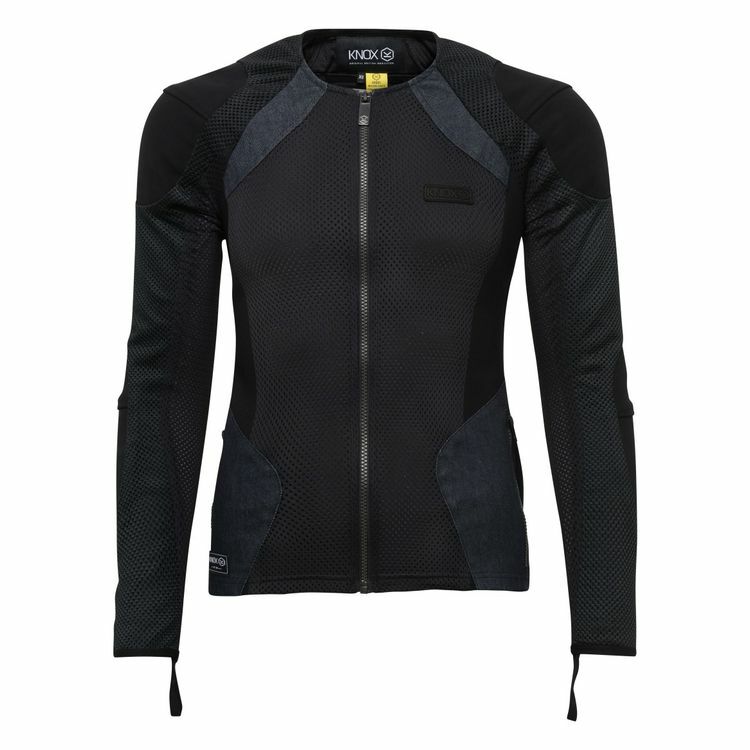 Since the Urbane Pro is CE approved as a Class A garment it can be worn as a standalone piece in warm weather.